– Added new roads and cities. – Fixed previous version errors. Not compatible with maps of TSM and MARIO . There is 1 file in the archive. 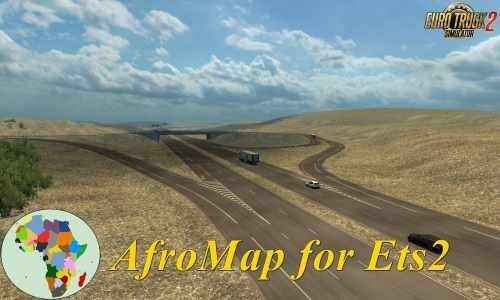 Connect to other maps in the mod manager in any order.